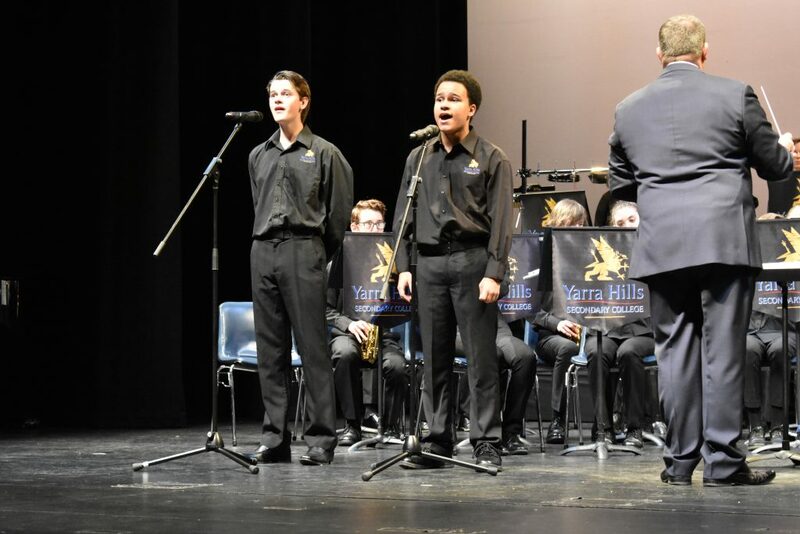 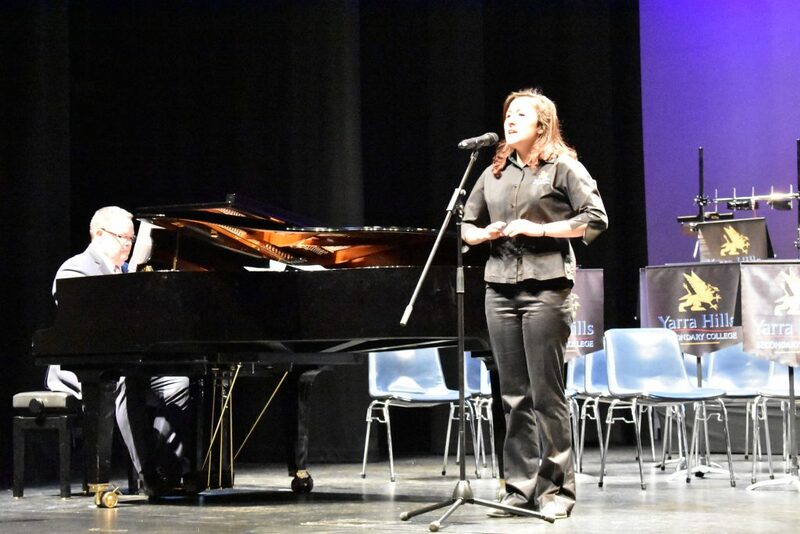 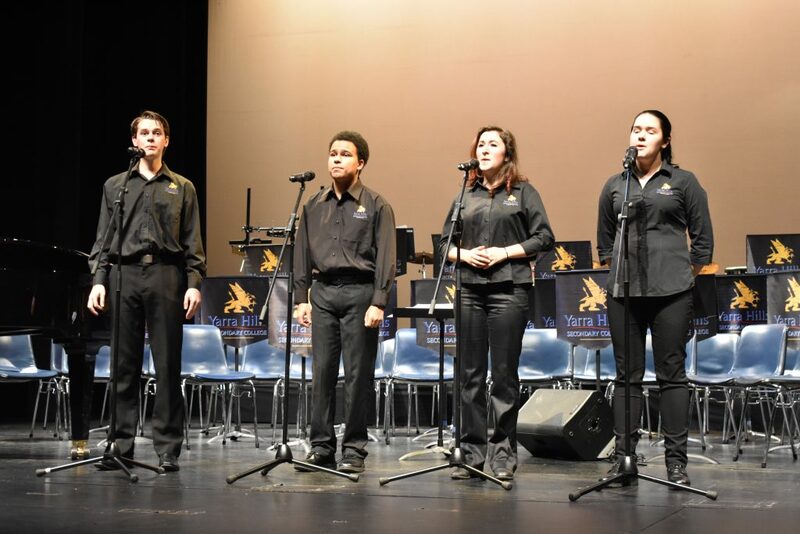 This year the College Concert was held on Monday 10 September at Karralyka Theatre in Ringwood. 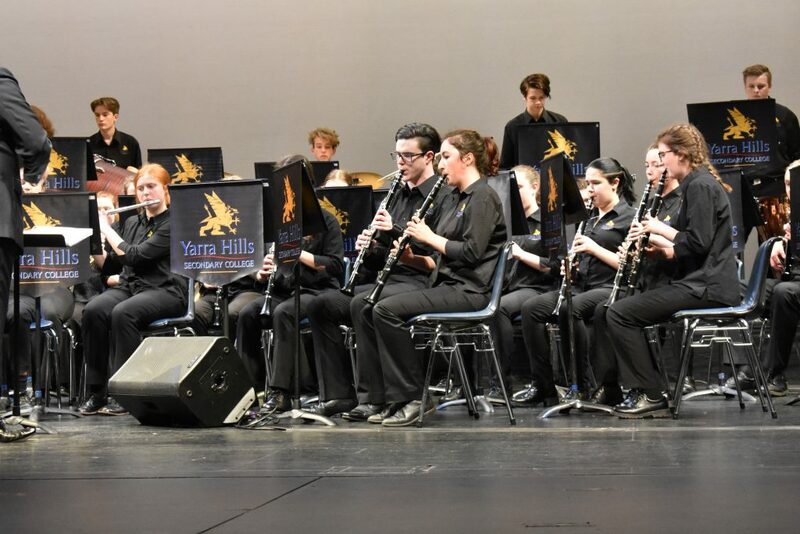 The College Concert highlights the talents of our musicians each year through individual and group performance. 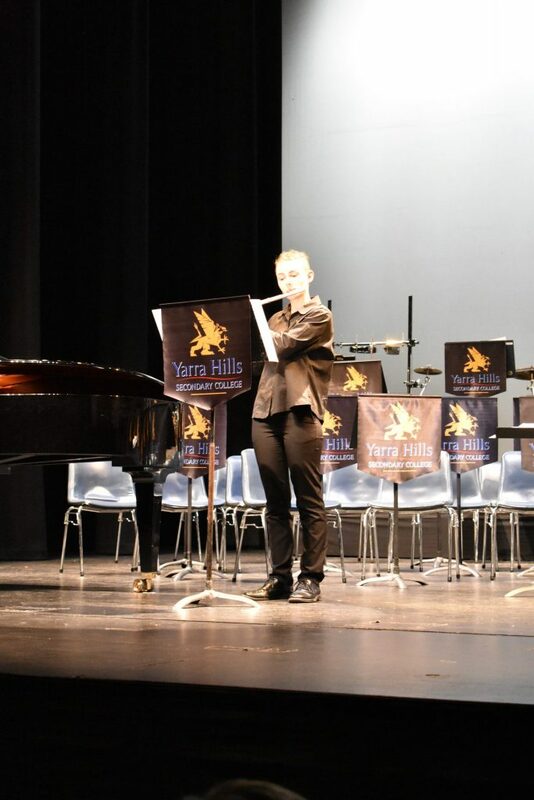 The Senior, Intermediate and Junior Concert Bands performed during the concert, as well as various smaller ensembles and VCE soloists. 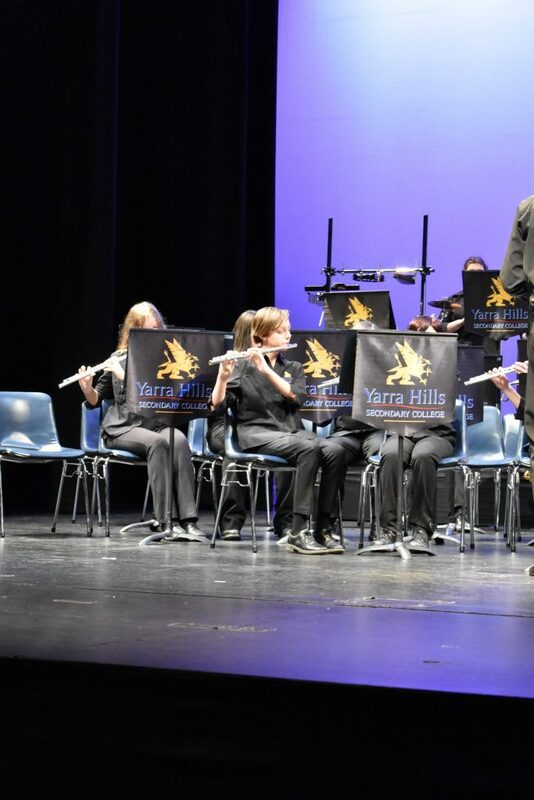 Thank you to all parents, families and staff that attended the performance. 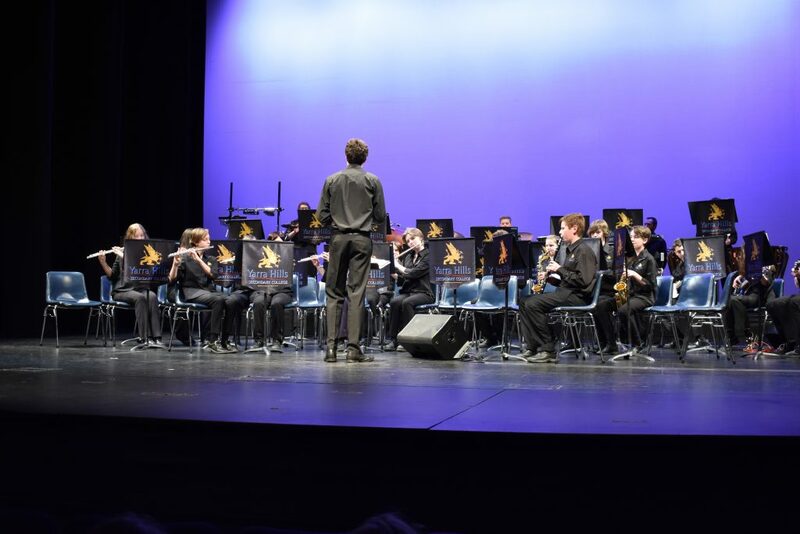 Instrumental lessons – given by College Music Staff where students pay an annual levy. 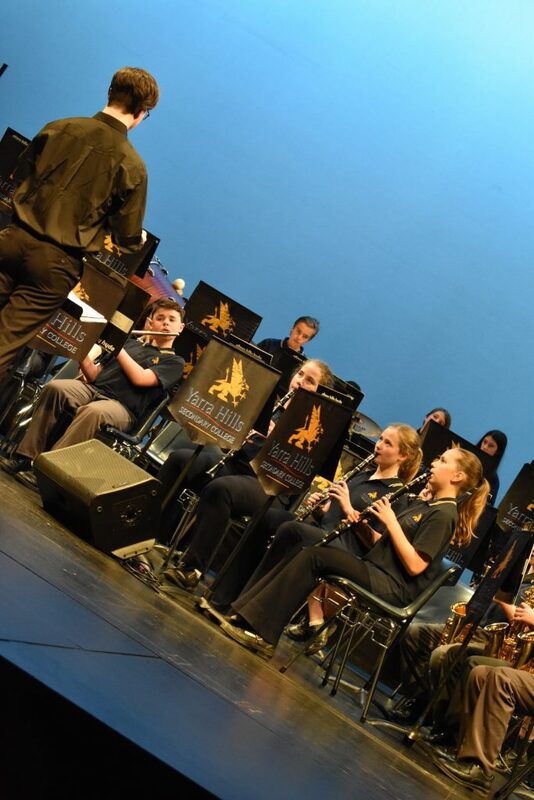 Students who have instrumental music lessons are required to take part in one of the College Concert Bands. 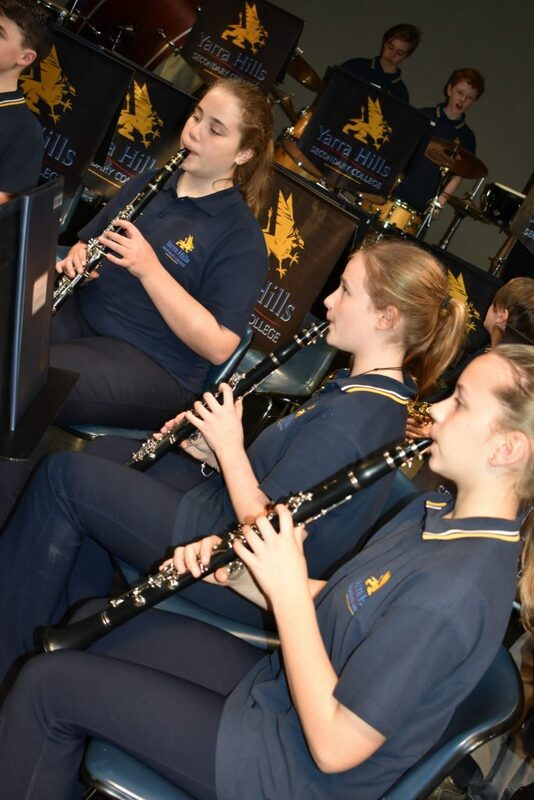 Private instrumental lessons – where lessons are paid for each term by the student/parent/guardian. 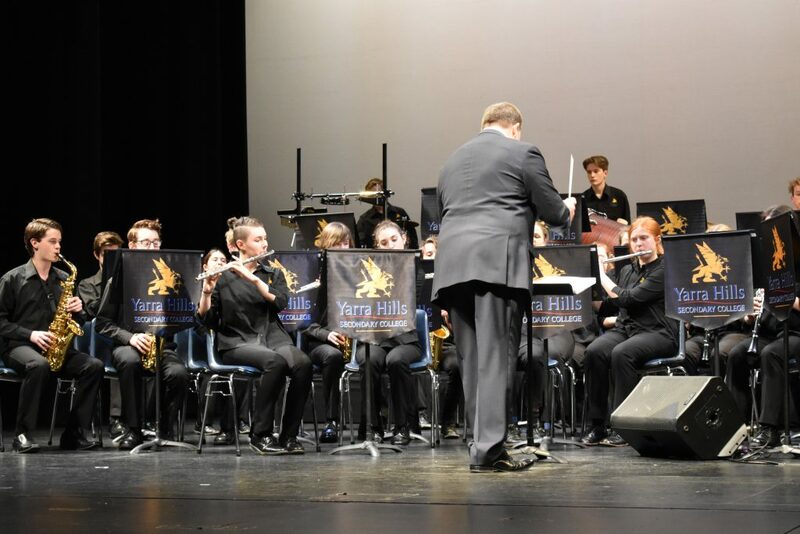 Students learning to play a Musical Instrument are required to be play in one of the College Concert Bands: Junior Band for Year 7 musicians, Intermediate Band and/or the Senior Concert Band. 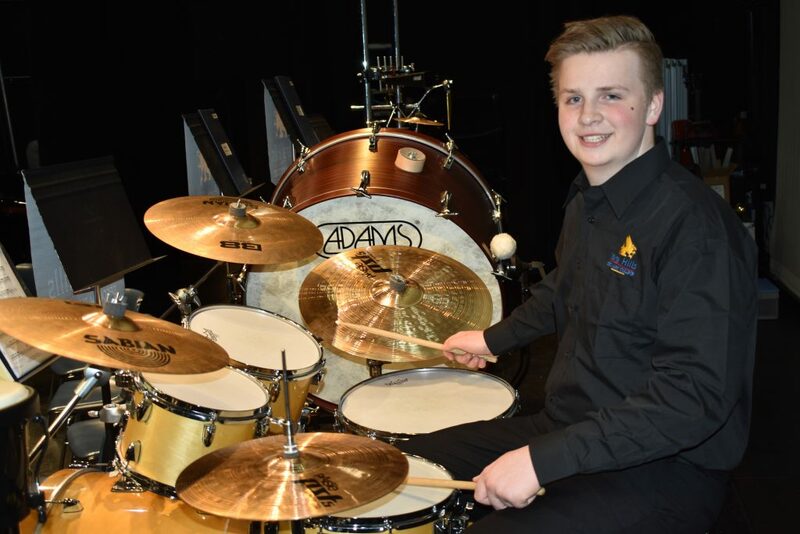 Performances throughout each year include College assemblies, Open Evenings, Awards Nights, local community festivals and school fetes, as well as Primary School concerts and our own College Concert. 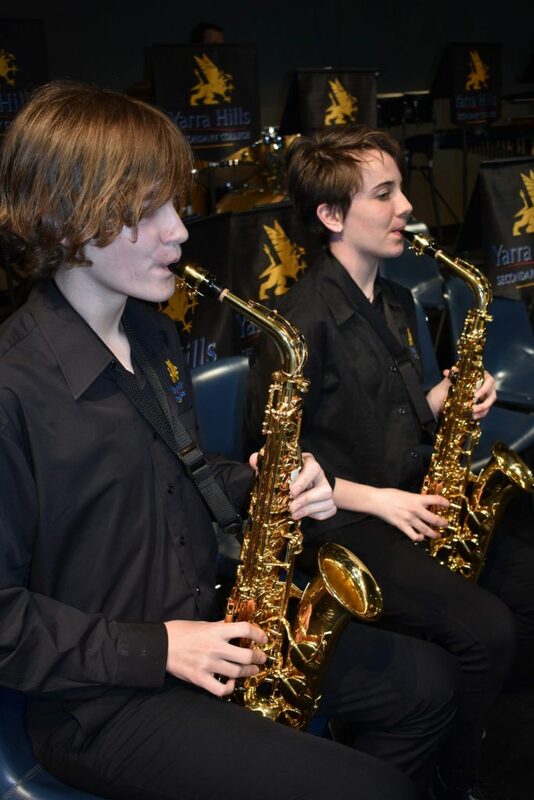 There are various other music related activities also on offer for our young musicians, including Music Camps and tours, plus fundraising activities such as the 30 hour Music Marathon.